A Hixson man has been arrested for locking a woman in a house and hitting her in the head with a contractor's hammer. 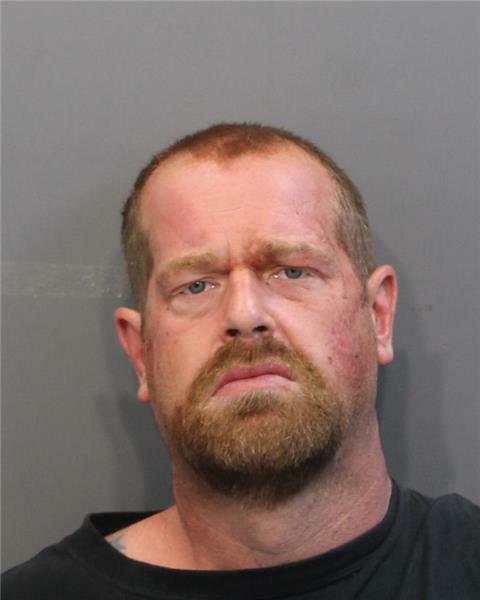 Gregory Scott Summers, 39, was charged with aggravated kidnapping, aggravated assault, aggravated burglary and evading arrest. The incident happened on Wednesday at a house at 511 Roberts Mill Road. Police said Summers put padlocks on the front and back doors and would not give the woman access to the keys.